This breed of bulldog is another that’s content with staying indoors and dozing off. 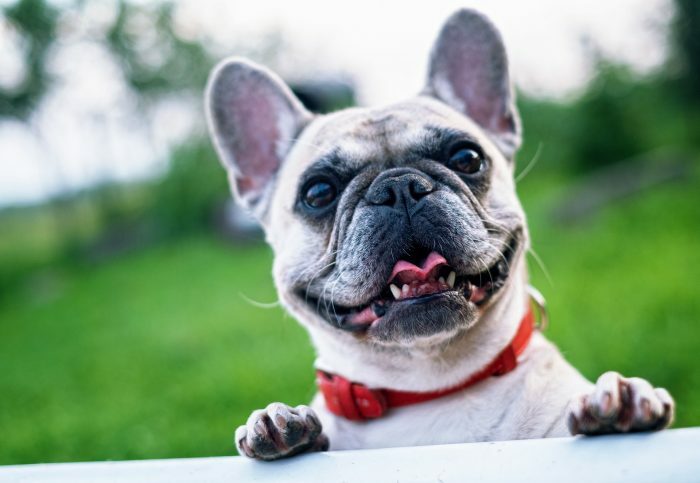 French Bulldogs don’t need a ton of exercise but will enjoy a brisk walk every once in a while. Although they’re a type of bulldog, their cute little faces are anything but intimidating.